I wholeheartedly agree with Elisha. Even Lady and the Tramp bonded over a beautiful bowl of spaghetti for two. 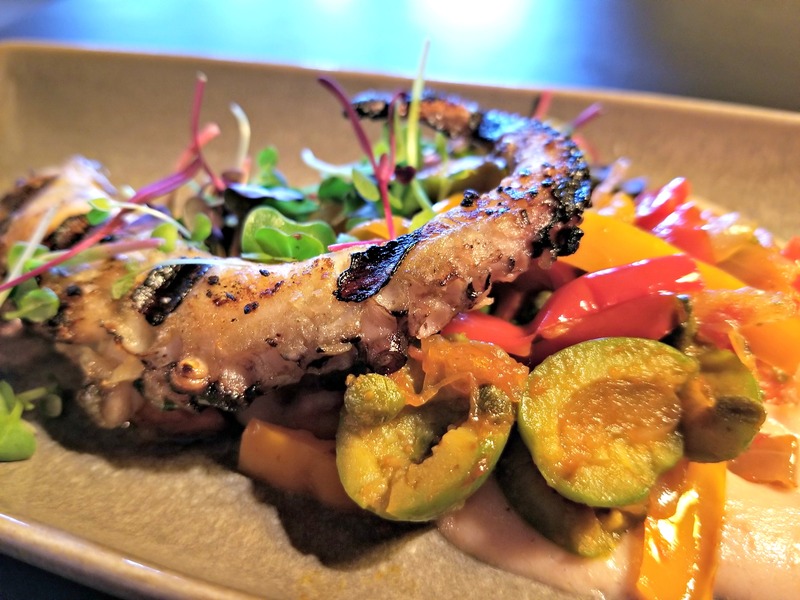 For one of the finest Italian meals in Atlanta, head over to Allora, located in Atlantic Station. Make a lasting impression on your Valentine with a little antipasto, primi, dolce and a nice Chianti. The entire menu will be available as there is no Prixe Fixe menu for Valentine’s Day! I don’t know about you, but I’ve never met a pasta I didn’t like. 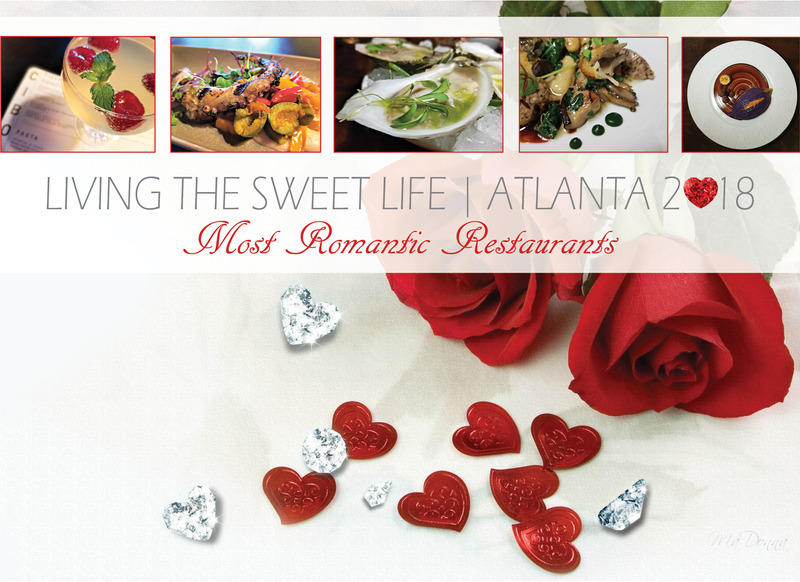 To follow along on our romantic Atlantan journey at Allora, click the photo below.